Perhaps you would like to attend a classical concert but are not quite sure where to begin. Don’t worry, you’re not alone. 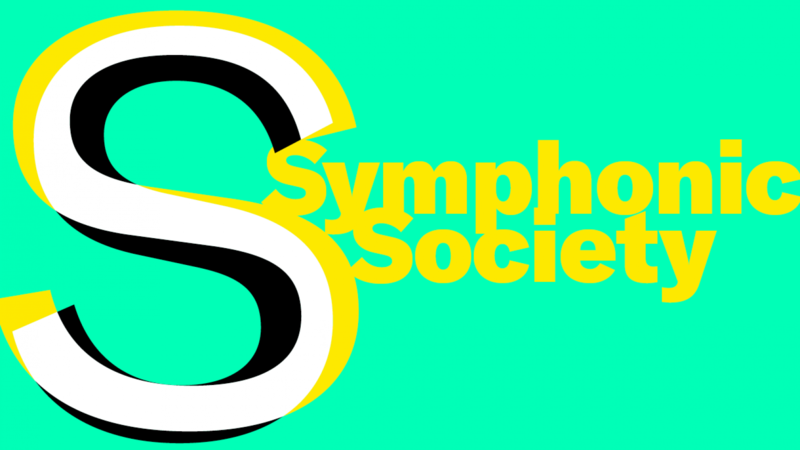 As a Symphonic Society member, you will be able to attend six concerts a year at discounted prices. A member of the orchestra will be on hand to give an easy-to-understand introduction to the music. We will keep you informed of all forthcoming concerts using WhatsApp (the messages will be in Dutch only). You will receive no more than three messages per concert. The messages are private – you will not be added to a group. You only pay for the concerts you actually attend and there are no further obligations. Go on... what are you waiting for?